Our enthusiastic, visionary team provides high quality compassionate care to maintain the education and wellness of our patients and ourselves in a harmonious environment. The long standing Ob Gyn practice of Victoria (Vicky) Rose Biondi, M.D. has been combined with her aesthetics and wellness practice and services the community of central Connecticut and surrounding areas. This all female practice provides patients and clients with a wide range of services that address wellness of body and mind. Our dedicated, competent, and compassionate clinicians and staff create a professional and caring atmosphere in which we meet the obstetric and gynecologic needs of women of all ages. With extended training in aesthetics and laser hair removal, we are able to meet the needs of our many patients to improve and rejuvenate the skin and body. Dr. Biondi, as the founder, is proud to have an experienced, committed staff of registered nurses and practitioners that share her vision on health and wellness, and to help you look and feel your best. 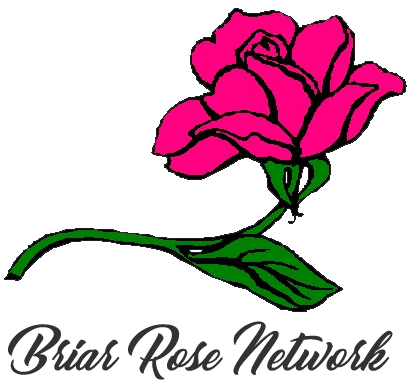 To learn more about Briar Rose, visit us at www.facebook.com/briarrosebiondi. Pick up the phone and give us a call 860-583-1800, we’ll help you to achieve your weight loss goals and teach you to live at a stable weight!